Once a week we open up our studio to the young ones with the energy and drive. 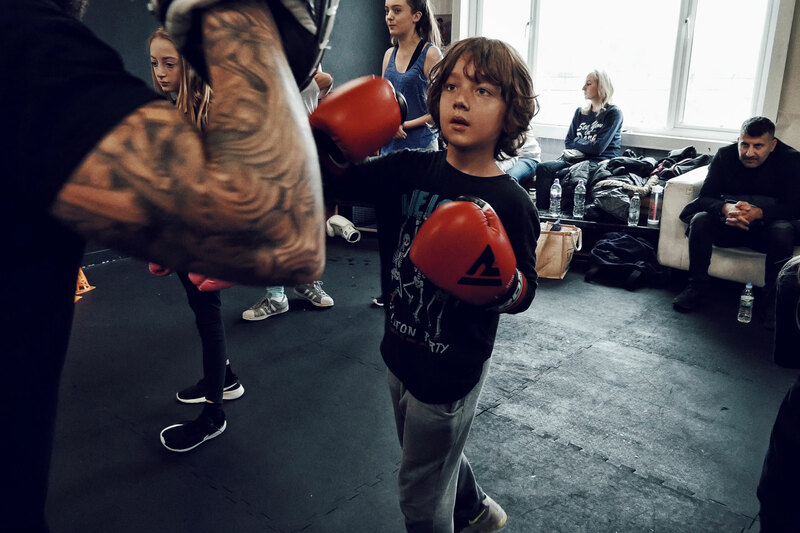 Boxing classes for kids aged 6-11 led by our very experienced kids boxing coaches. Classes are run in our professional PUNCH studio. 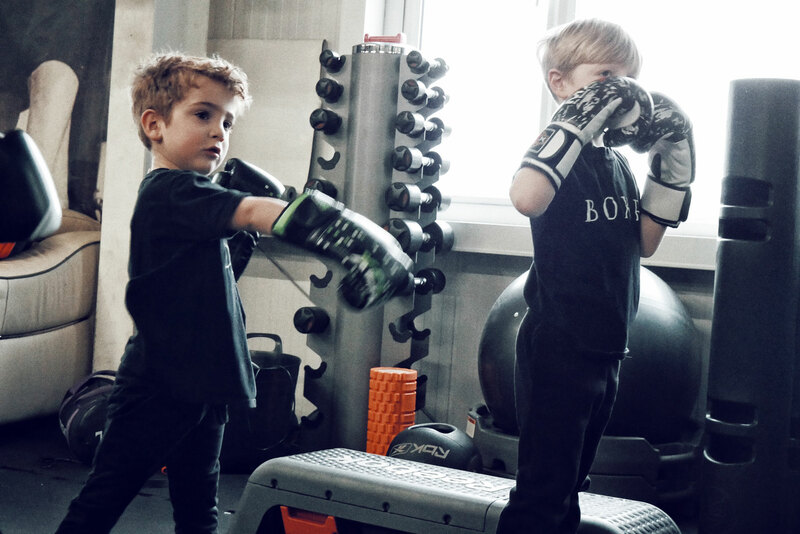 During a JNR kids boxing class, your child will develop an understanding of boxing combinations while improving coordination, strength, flexibility and overall fitness. 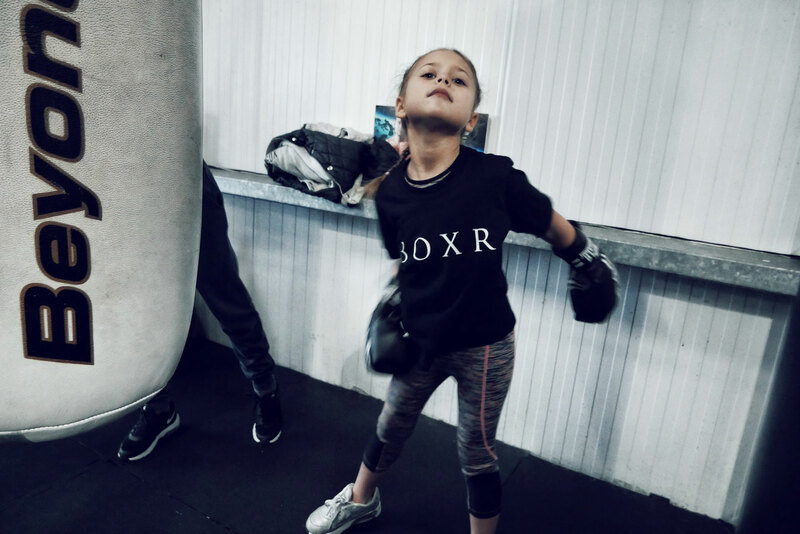 Don’t worry, JNR classes promise to get your tiny BOXR fit without getting hit. 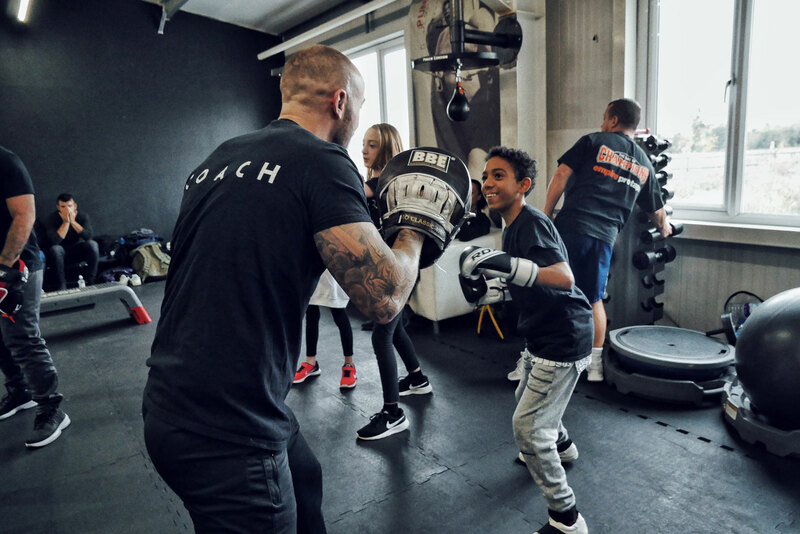 This program is non-contact and led by professional boxing instructors with 5+ years experience in leading youth boxing classes. The JNR Pass is a non-contract re-occurring payment that allows the user access to 4/5 (depending on the month) set number of classes. All passes are valid for one calendar month from the date they are purchased, and automatically renew unless canceled. Duration: This class lasts 45 minutes long. Please note: Boxing gloves, and hand wraps, not included. Available for rent and purchase.